Austin Williams President Eva LaMere was recently featured in a Co-Op News article about how credit unions can successfully rebrand themselves to stand apart from the competition and drive business. Titled “Credit unions: Tips for successful rebranding,” the Q&A style piece discussed the key elements of a successful rebranding, the challenges and opportunities presented, how to measure results and whether the phrase “credit union” has any true meaning anymore. 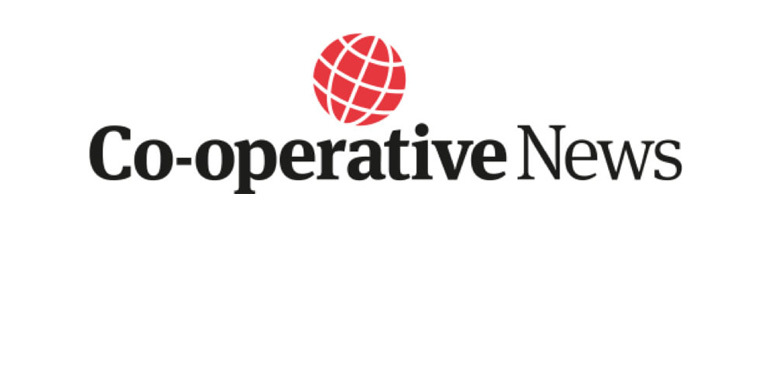 Established in 1871, Co-op News is published by Co-operative Press Ltd., an independent registered co-operative society. Its mission is to connect, champion and challenge the global co-operative movement, through fair and objective journalism and open and honest comment and debate.